Episode Five: Jonathan Frakes and Star Trek The Next Generation! 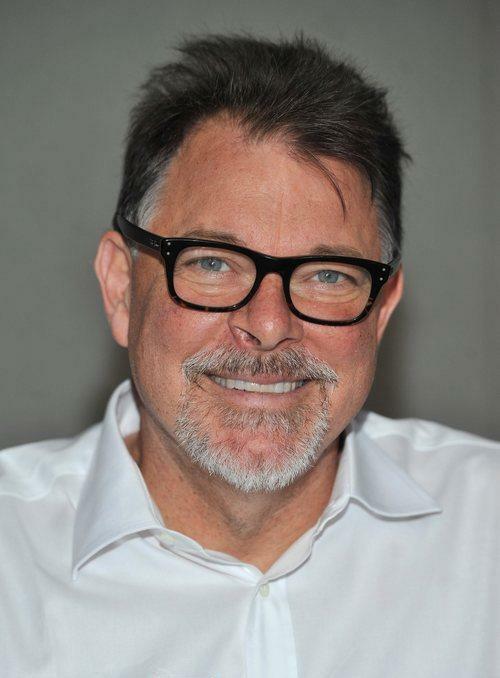 This is a big one: Jonathan Frakes and the first in a series of Star Trek podcasts! Vince and Phil to their best not to completely nerd out while waiting for Commander Riker himself to show up. This entry was posted in Podcasts, Star Trek, Television and tagged captain picard, commander riker, counselor troi, deanna troi, dr crusher, enterprise, gates mcfadden, geek, gene roddenbury, geordi laforge, interview, itunes, jean luc picard, jonathan frakes, levar burton, marina sirtis, nerd, nerding, nerdist, patrick stewart, podcast, podcasting, sir patrick stewart, star trek, star trek the next generation, tng, uss enterprise, wesley crusher, whesley crusher, wil wheaton, william t riker by threedrinksinpodcast. Bookmark the permalink.